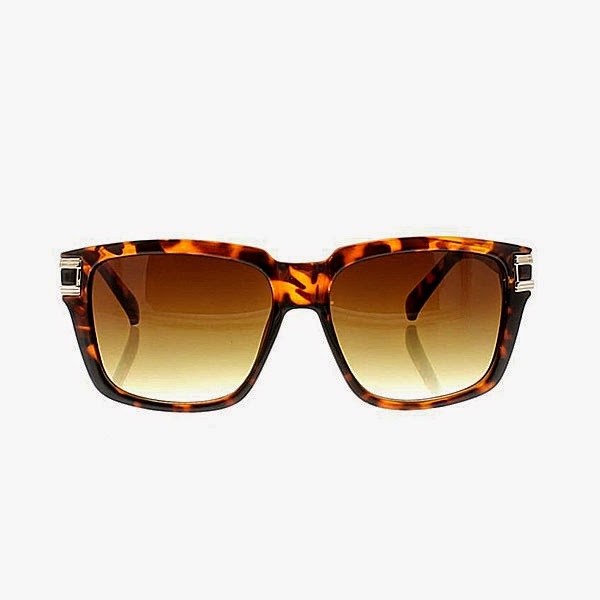 Whatchu know about them tortoise shell Miami Vices? 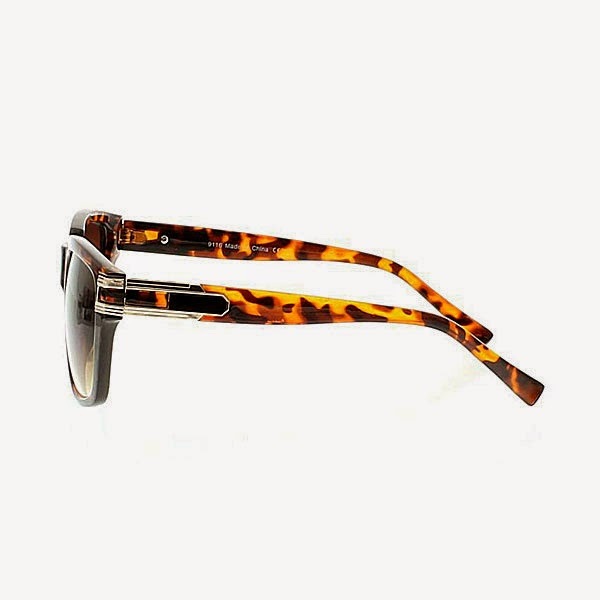 Buyers Choice is back with some ill frames in the form of these Miami Vice Shiny Tortoise Shell Sunglasses. Get yours from the good people @Cranium Fitteds.